CONTINUE TO SHOW, CONTINGENT UPON SALE & CLOSE. You will fall in love! 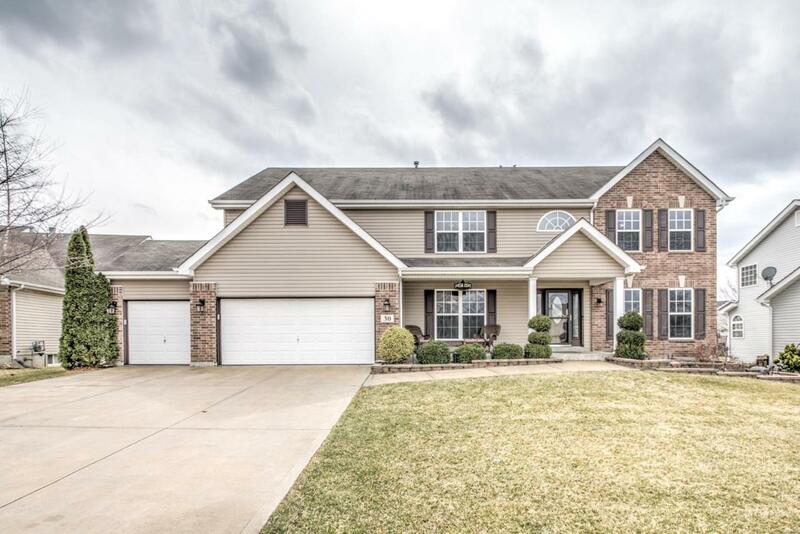 This lg 4 bed/2.5 bath 2-sty residence welcomes you home w/a charming covered front porch leading to the formal entry foyer. 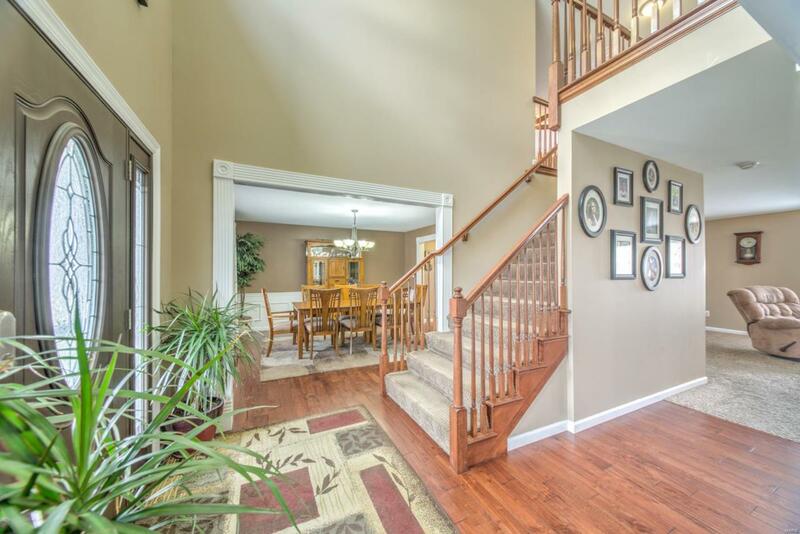 The open staircase greets you as you enter this picturesque home. Main fl includes a large office/den, gorgeous dining rm & half bath.The spacious family rm includes a wood burning fireplace & opens to a well appointed eat-in kitchen that features a large center island, black stainless appliances, granite countertops, tile backsplash, gleaming wood flrs, under-cab lighting, butler pantry & planning desk. 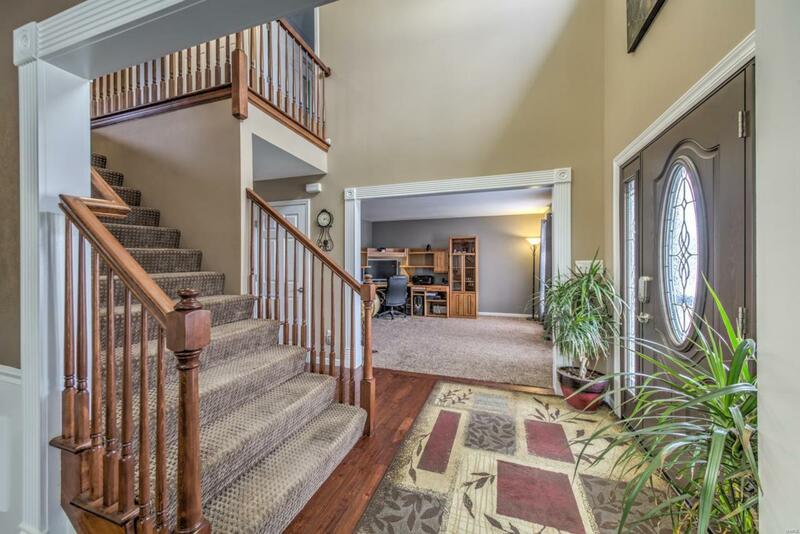 The second level features lge family area, 3 br w/walk in closets & a master that features vaulted ceiling, gas stone look fireplace & ensuite that includes double vanity, oval tub & stand up glass shower. A lovely backyard includes a fantastic maint free covered deck & nice sized storage shed. 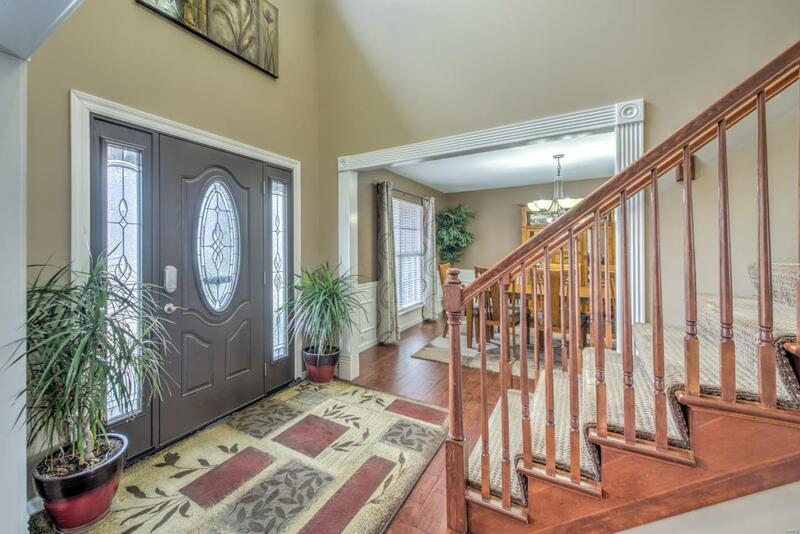 Home features lge 3 car gar, professional landscaping & brick/vinyl siding front elevation.